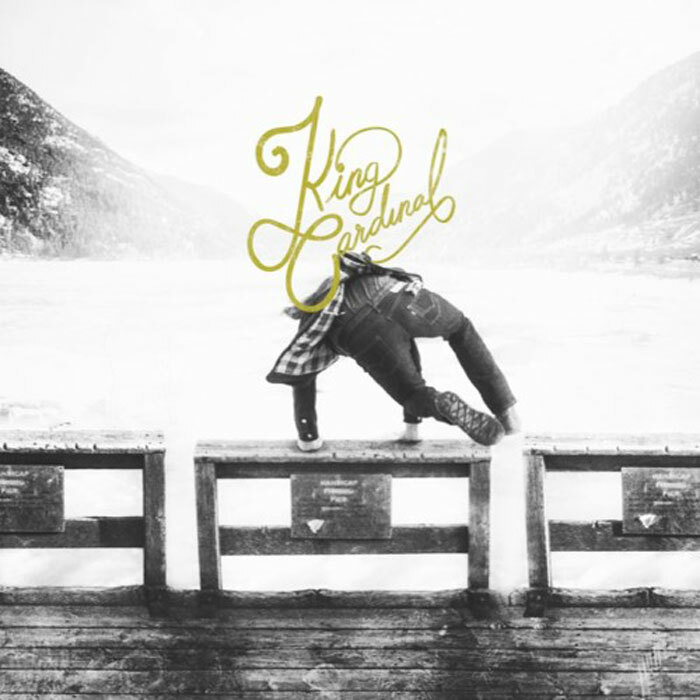 In 2015, King Cardinal somewhat shyly released their EP Once A Giant. Two years later, with a ton of shows and musical growth behind them, their first full-length Great Lakes is being presented in equally humble fashion. But this new album also has a bit more of well-deserved and hard-earned “we got this” swagger to it. 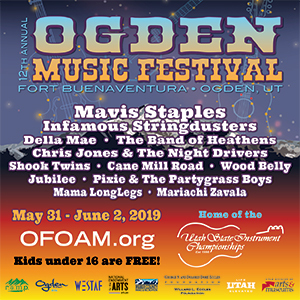 King Cardinal, the brainchild of Denver-by-way-of-Chicago songwriter Brennan Mackey, takes straightforward Americana and injects it with cosmic country and delicate folk, not unlike The Cardinals or The Fallen Angels. Backed by drummer Scott Roush, bassist Andrew Porter and pedal steel whiz Ben Waligoske, Mackey and the powerhouse vocalist Texanna Dennie give a highly emotive elegance to these carefully-crafted songs. In addition to the new tracks, there are also a few re-works of songs that they originally had on their EP. On Great Lakes, the band tames their epic post-folk track “Standing Down” into a digestible seven and a half minutes. The beautiful, sad and hefty track that came from a notebook Mackey found on a park bench, which chronicled the demise of a relationship, had originally appeared on Once A Giant as a grand 28-minute chill-out Americana saga. While many groups strive to present something new with each release, King Cardinal isn’t doing that with Great Lakes. Instead, they’re doubling-down on their sound, honing it and shaping it, and in doing so they’re unveiling more of the grace of these songs and their beautifully layered arrangements.